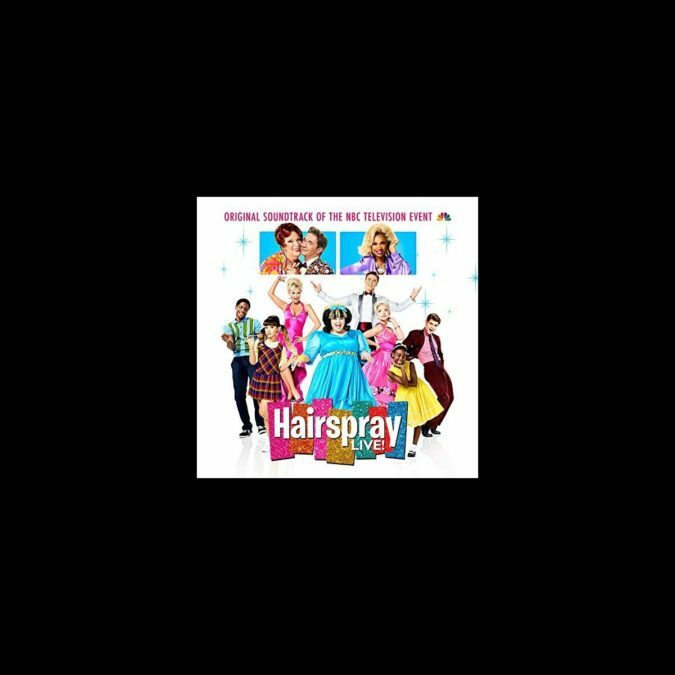 We now have the perfect distraction while we count down the hours until the Hairspray Live! broadcast on December 7. Masterworks Broadway/Epic Records has just released the original soundtrack of the NBC television event, which includes studio recordings of the musical numbers that the starry company will perform on the night itself. Click below to stream a sneak peek of what we can expect from Kristin Chenoweth, Ariana Grande Jennifer Hudson, Harvey Fierstein, Derek Hough, newcomer Maddie Baillio and more. You can't stop the beat!